Now that's how ya draw a full-figured nekkid woman! Picnic is so beautiful <3. WTF WITH THAT NAME AND PICT !! Sorry to disappoint you guys, but she is a guy. The description is wrong. A woman would hardly draw stuff like that, plus, the art is obviously a man's drawing (of course you can't be 100% sure just by looking at it, but do some research and you'll see that i am right). 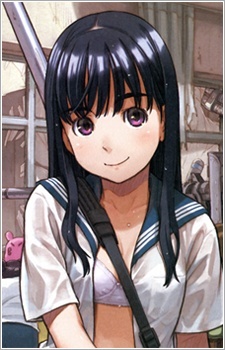 Immediately recognized the art from buronson's new work, and at the time I only had Yamada's juices under my belt.